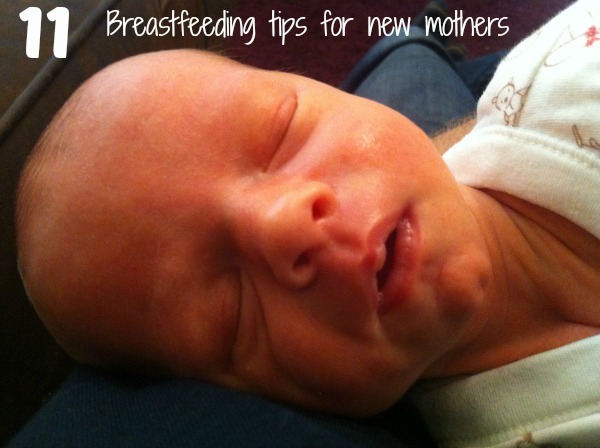 It’s lovely to read some great, non-judgmental, helpful tips on breastfeeding! I exclusively pumped for mine due to latch issues but def agree with the snacks and water, I was constantly thirsty and my hands and lips were constantly dry, hydration is so important! Fab tips, Katie. I wish I had somebody like you around to help me when I tried to breastfeed. I didn’t have a clue what I was doing and didn’t get the support I needed to carry on. Jenna recently posted…Stream of consciousness…. great tips katie, i miss feeding now its over 🙁 i never even tried feeding when they’re in a carrier good idea! Sophie @ Mum, M & More recently posted…In the next 5 years..
Natalie Ray recently posted…Why is social etiquette so different online? Some great tips – definitely drink LOADS of water (you might constipated if not and that’s the last thing you need after giving birth!! haha!). I totally used the two top method as well! So much more comfortable, but I was so happy to put a dress on once I’d finished breastfeeding!